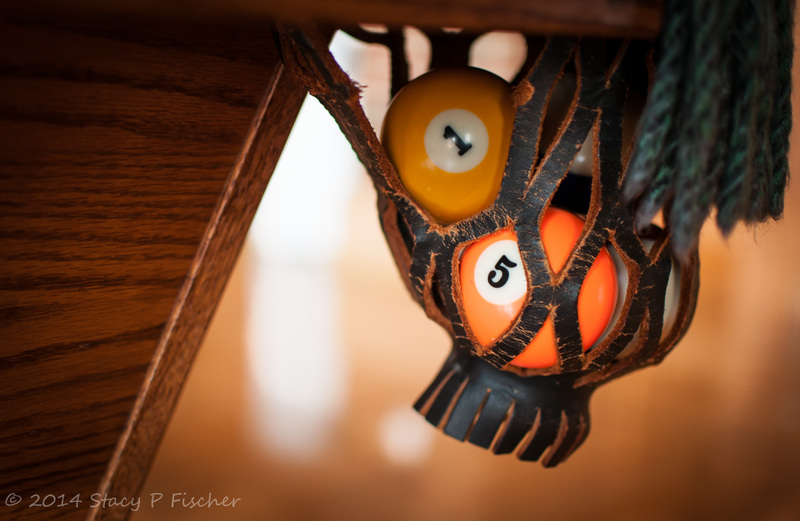 This entry was posted in Photo Challenges and tagged billiards, orange, photography, pool, postaday, weekly photo challenge. Bookmark the permalink. 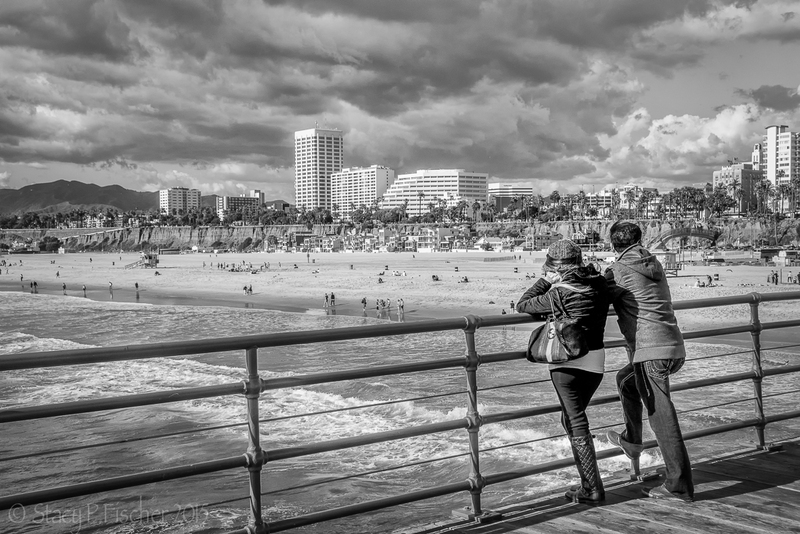 Good shot and composition, Stacy! I like the composition. The colours draw you in. Lovely mix of textures too. This is a perfect frayed sample for the theme Stacy, as well as great combination of color. Love the contrast between orange and black, and the matching color of the pocket and balls with the background. A very appealing picture, I really like it! Great shot, like the shallow depth of feild, it really emphasizes the frayed nature of the leather.